For over 50 years, the way aircraft have been sold has pretty much remained the same. Virtual Airplane Broker’s sales assistance service has changed all that. Finally, a revolutionary service that is designed to do what is best for you, the owner. We sell your plane for FULL market value, in a quick, hassle-free manner that doesn’t disrupt your life. Our innovative tools and techniques ensure the best possible sale experience. Sure... you could sell it on your own, but you might be missing something important. The aviation industry has reached many peaks and valleys over the years. 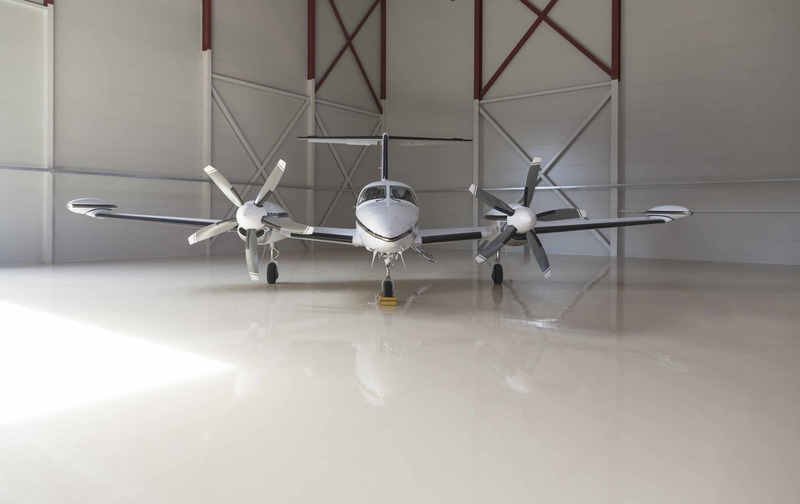 It’s important to work with someone that is aware of the current trend of the market – and more specifically, how that applies to your aircraft and situation. Take our brief aircraft survey so that we can collect any relevant data about that aircraft in order to get it marketed correctly. Once you submit your plane to us for activation, our technology and design team will come in to make your listing shine in it’s best light. We’ll spot equipment you missed, re-arrange your photos and even write blurbs about the condition of the aircraft. Every aircraft listed with us is fully managed, meaning once you provide us the relevant information you will never have to pick up the phone for a prospective buyer and end up in a “will you do this, will you take that” session. We handle all of that for you and we even take into consideration your life circumstances.. not just what the airplane is worth. Many aircraft sales services charge you for the overhead of running their businesses. We strive to build very efficient systems which helps to drive our operating cost much lower than traditional dealers and brokers. We pass that cost savings on to you! Our agreements are simple and straightforward. You agree to hire us exclusively to manage the sale of your aircraft. Change your mind? Not a problem – just give us a 30 days heads up. We guarantee you’ll be happy with our service. We love what we do and we’re good at it. You have everything to gain and nothing to lose. Once you’ve created your free account, you’ll have the tools to get started. Complete the online questionnaire to get us information about your plane so we can help you in the best way possible. Just answer the questions and you’ll be on your way. Once you request your listing to be activated, you’ll be assigned a dedicated aircraft sales professional (we call him your “Wing-man”) who will visit with you about the value of your plane and any time constraints you may have. Together, we’ll create an overall strategy that will make sure the job gets done in a manner that is best for you. We call this a pre-launch consultation and it is well worth the time spent. Every situation is unique. Your needs may not be the same as every other aircraft seller. That may sound strange, but think about it. Are you selling so you can upgrade to a bigger, faster aircraft? Maybe you already purchased a new one and you need the hangar space. It could be that you inherited the plane, have no idea what to do with it and you can’t even fly it. Maybe it’s just that you don’t fly that much and fail to see the point in continuing ownership. As you can see, each of these examples requires a very different strategy. We focus on a customized solution designed to do what is best for you. Our team of professionals understands and can identify with a wide range of scenarios and are equipped to guide you down the right path. The aviation industry has reached many peaks and valleys over the years. It’s important to work with someone that is aware of the current trend of the market – and more specifically, how that applies to your aircraft and situation. More than that, pricing is an art. Anyone who tells you exactly what your plane is worth is blowing at least a little smoke. Its worth what someone will pay for it when they will pay it. Here’s the challenge…price it high enough to not leave your hard earned money on the table, but low enough to get the job done. Our team understands the complexities of aircraft values, knows how to balance speed vs price and can help you choose the right strategy. This is where the process is magical as your Wing-man takes the lead…no phone calls to take, no emails to answer and yet you have a buyer. The sorting process of locating the right person for your plane happens seamlessly. Just like a great autopilot, it’ll take you where you want to go effortlessly. Your Wing-man will let you know when there is a reasonable offer and if you accept it he’ll introduce you to the qualified buyer. Now it’s time to finalize the sale. The only thing we will need from you at this point s to make your plane available for an inspection and of course get ready to receive your money. That’s right, the buyer will be paying you directly.